Is it just us, or did this entire year go by at lightning speed? If the invitations haven’t already started rolling in, more likely than not you have a few parties to attend from now until New Year’s Eve. This means that it’s time to start thinking about what you’ll be wearing to each event. While celebrations during any season call for festive attire, no other time of the year gets us more excited to shop for winter party dresses than right now. 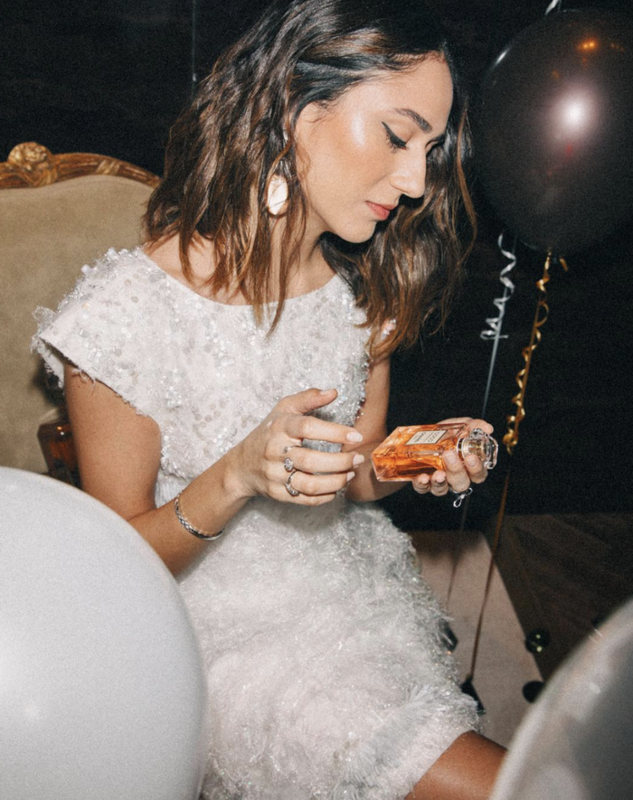 That said, considering the number of things you have to do before the year comes to an end, we understand that you might not have the time to search high and low for the perfect party dress. So, we did it for you. Below, you’ll find festive party dresses that’ll get you in the mood to celebrate this season, no matter the occasion. From sequins and feathers to a classic LBD, you will definitely be standing out in these. Scroll down to shop them all. A metallic sheen is a great way to feel festive. Allover sequins are classic for the season. This says ready to party. Make a statement in this. The feather straps make this so fun. A classic LBD if we've ever seen one. The texture of this is so good. Stay warm this season in this chic dress. This is a subtle standout. Velvet is always a good option. Now for every other occasion this season, check out 15 simple winter outfits you'll wear on repeat.